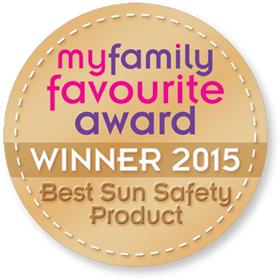 Jakabel is the UK number 1 in protecting your children from the harmful UV rays of the sun. 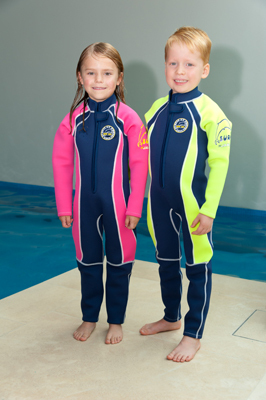 All our sun protection wear is UVP 50+ whilst also in cool, fashionable designs kids want to wear! 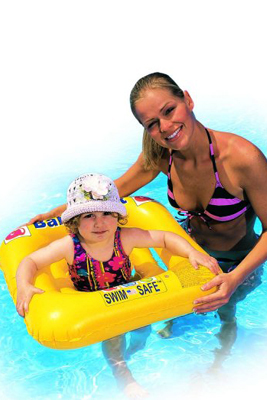 It is important to protect our children from the harmful rays of the sun from birth upwards. At Jakabel we do it well and make it fun! 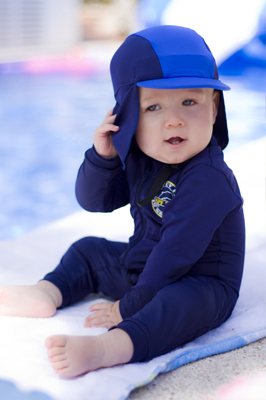 Our high quality nylon/lycra with UVP50+ has a lovely soft feel on your baby’s skin. 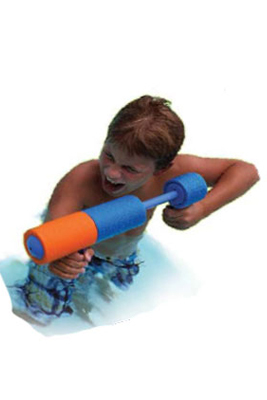 All our UV wear products help to provide a barrier between the sun and childrens skin conditions such as Eczema. It also helps with Eczema as parents can use creams and then still be able to pick up kids without them slipping through their hands.